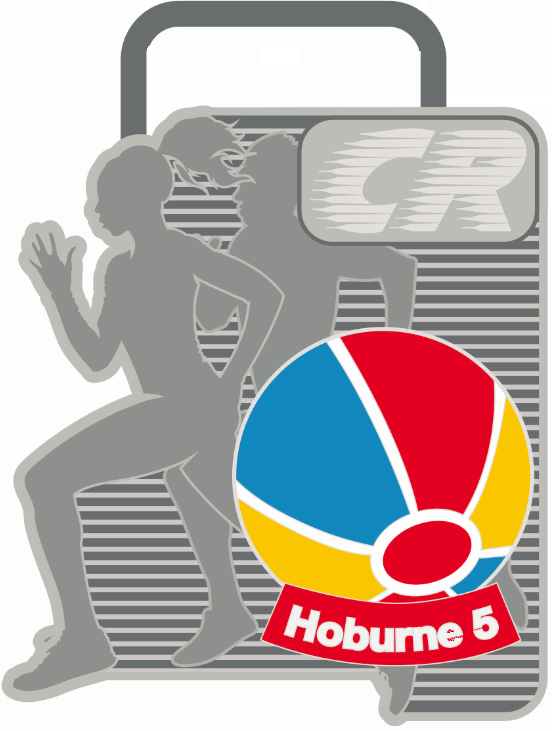 The hosts for the start and finish of the race are once again Hoburne Park, part of the Hoburne Holiday Park Group. It is a tremendous advantage to the event that we have such good facilities available. Should you wish, there is an on site carvery available (but not included in the entry fee). The Hoburne 5 is finished for 2018. Thankyou to all the helpers and sponsors who made the event happen and to all the runners who came along and hopefully enjoyed their day. It would be great if our wonderful sponsors are acknowledged on social media as there were some amazing prizes. Please let us know if you had any issues with the event, which we can do something about. e.g. we included a water station, introduced metal medals and made the finish less twisty this year as a result of feedback from last year's event. 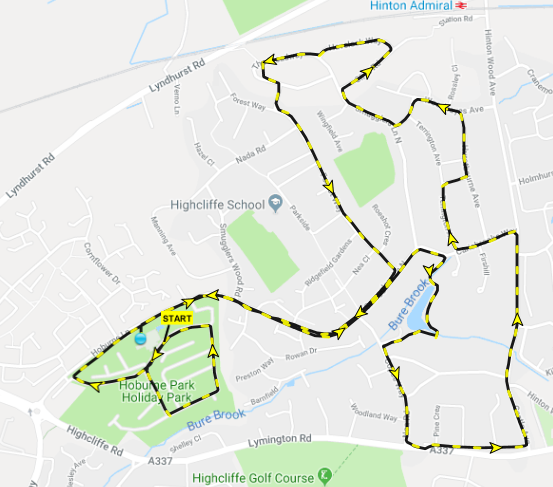 Together we have raised approximately £3000 from this event between Macmillan Caring locally, the Fortune Centre Riding Therapy and Abby's Heroes.